Hrajeme jako klasické pexeso, obrázky hledáme buď stejné, nebo co se rýmují. 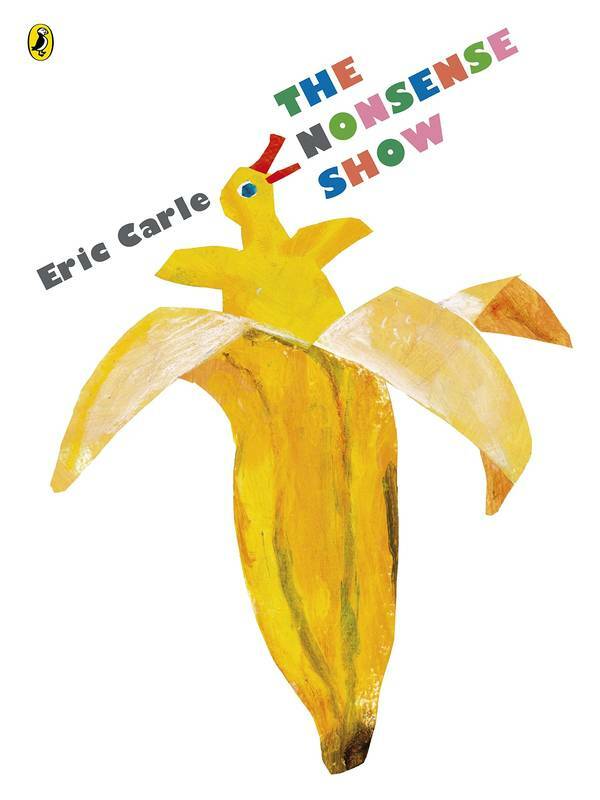 Memory skill games are fantastic for preschoolers especially when they star characters from their favourite story books! Oi Frog, the hilarious character from Kes Gray’s award-winning storybook, is brought to life in this fun, easy to play Memory Card Game. Packaged in a colourful easy-to-store embossed tin, the Oi Frog Memory Card Game includes high quality picture cards featuring the unmistakable illustrations, from illustrator; Jim Field, of the characters and objects from the super funny rhyming tale. To begin, shuffle the 56 high quality picture cards and place them face down on a large surface. The youngest player starts by turning over two cards for all to see. If the cards match the player keeps the pair and the play continues until the player turns two cards that don’t match. The next player takes their turn and the player with the most pairs at the end of the game wins! The key to success is remembering which cards have been placed where so you can select a matching pair when it's your turn! This game makes a great gift for any occasion and is ideal for honing concentration, turn-taking and memory skills. 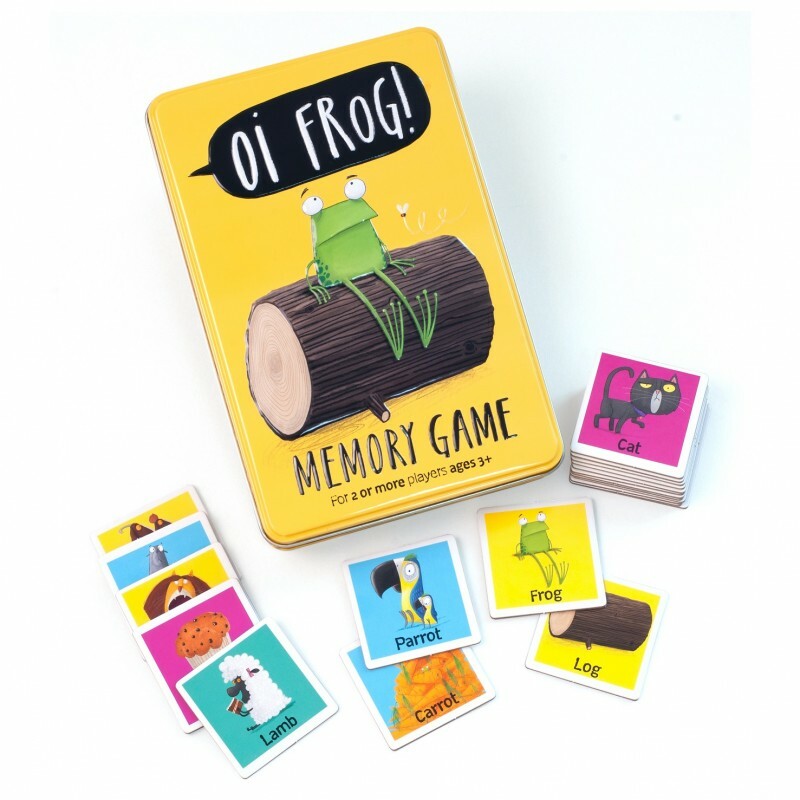 The Oi Frog Memory Card Game is a perfect learning game for two or more players aged three years and over.